Whether you’re an avid birder or just want to know more about what’s flying around your backyard, the Cornell Lab of Ornithology has two websites that offer valuable resources. 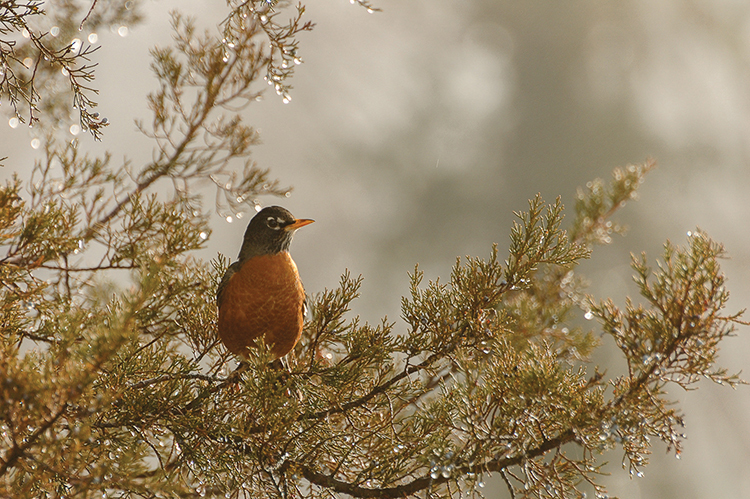 A world leader in the study, appreciation, and conservation of birds, the lab is a unit of Cornell University. I regularly visit the organization’s All About Birds (AAB) and eBird websites when I’m looking for information on birds for my nature column, “Wild Ideas,” and have also submitted my bird observations to the latter site. AAB (at allaboutbirds.org) focuses on the natural history of bird species, but also offers news about birds, birding basics, opportunities for “lifelong learning” about birds, and ways to help with bird conservation. The site has profiles of bird species that include identification information, life histories, range maps, and—through the companion Macaulay Library website—extensive recordings and videos. Want to help with bird conservation without leaving your yard? Count. 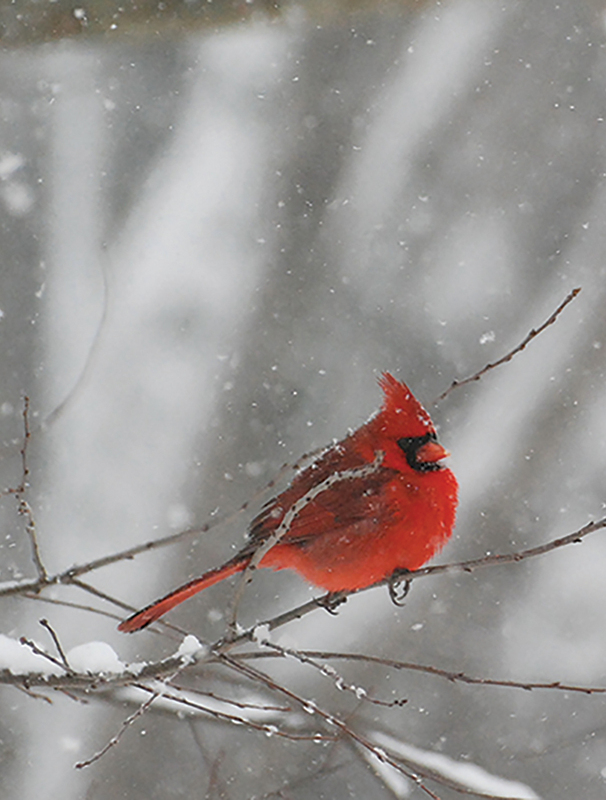 Launched in 1998 by the Cornell Lab of Ornithology and the National Audubon Society, the GBBC is held every February over a four-day weekend—this year, February 17–20. In 2016, GBBC participants in more than 130 countries identified 5,689 species on more than 162,000 checklists, with more than 100,000 people worldwide working together to create an annual snapshot of the distribution and abundance of birds. The data from the GBBC is added to the larger bird-survey database accessed through eBird.